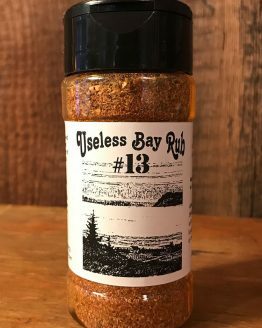 The Useless Bay Rub 13 is a seasoning blend of 13 herbs and spices reminiscent of the Southwest & Caribbean. 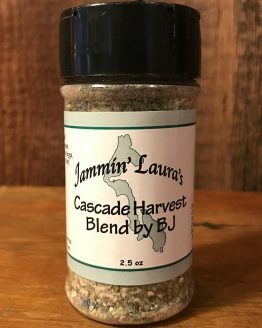 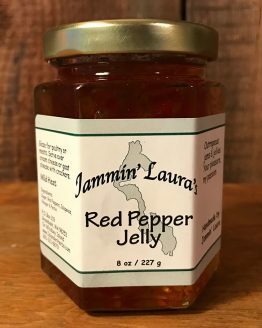 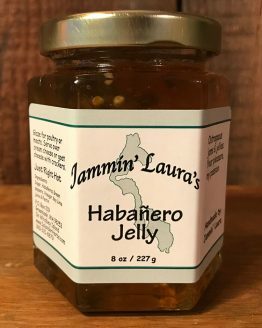 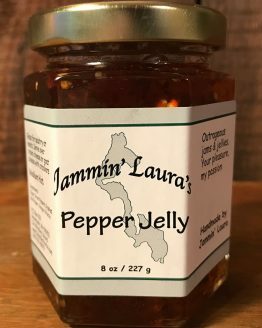 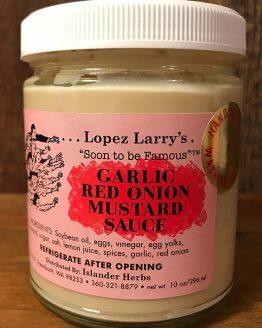 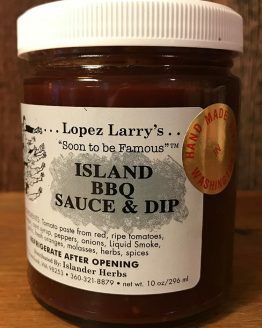 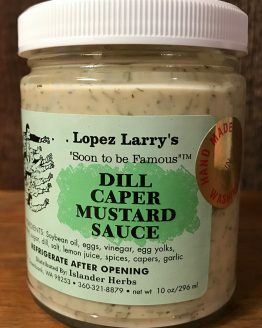 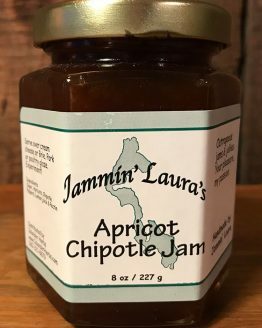 Excellent flavor for poultry, meats, seafood or roasted vegetables. 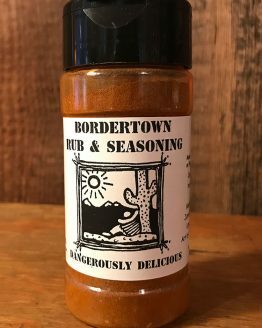 It has developed a reputation locally as ‘the salmon rub’.